Bio: names krystal. Love lost. A skate and jacket fan. The Vampire Diaries: A video from the show The Vampire Diaries. 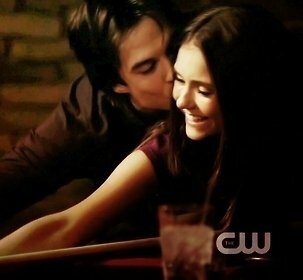 A Delena aka Elena and Damon Video. Hope you enjoy. 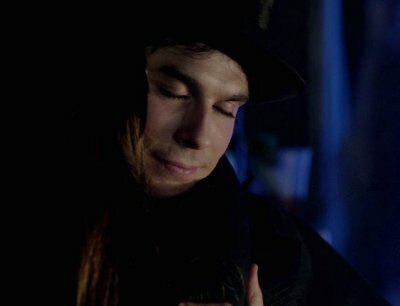 The Vampire Diaries: An Elejah aka Elena and Elijah Video. What About Now-The Vampire Diaries. The Vampire Diaries: An Elejah aka Elijah and Elena Video. Anything For Love-A Vampire Diaries Video. Theres No Place That Far-Once Upon A Time. 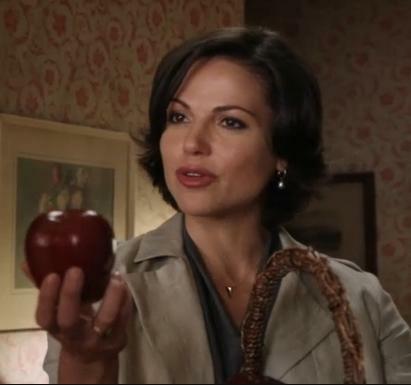 Once Upon A Time: A Video for all you Regina and Daniel Fans. Once Upon A Time-What About Love. Once Upon A Time: This is a video for Astrid||Nova and Leroy||Grumpy. Loved these two. Once Upon A Time: Another video for Kathryn||James||Abigail||David. Once Upon A Time: This is a video I did for Kathryn||David||Abigail||James. Hope you enjoy.